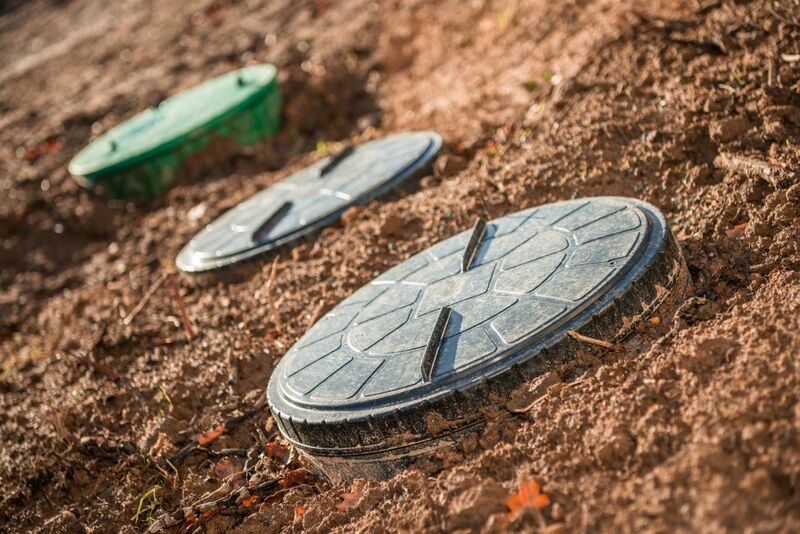 If you require a new or improved septic system for your property, contact the professionals at Save-On Septic Services. 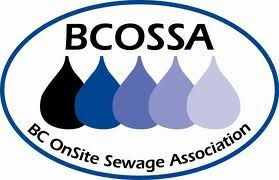 We have 55 years of combined experience designing and installing septic systems on Vancouver Island. The implementation of a proper wastewater solution requires detailed assessments, experienced design expertise, the best heavy equipment and most importantly, a reliable team that is accountable to you. Save-On Septic Services provides a comprehensive range of skills. From our initial assessment (permeameter tests, establishing breakout points, well locations, etc.) to the final cleanup of the job site upon installation, we implement the best course of action to achieve trouble-free drainage, superior on-site sewage management and a great result. Our design team can help you strategize your next move. In addition, Save-On Septic Services has hydro excavation equipment that allows us to easily cut through soil permitting the removal of ground debris in a safe, accurate and efficient manner. This non-destructive method is the preferred digging process for utility providers everywhere. If you have any questions about the scope of services we provide, don’t hesitate to get in touch with our team. Call 250-474-7867.